Contentedly Continental: A Trip Through European Ceramics is the current exhibit on display at the Houston Museum of Decorative Arts. 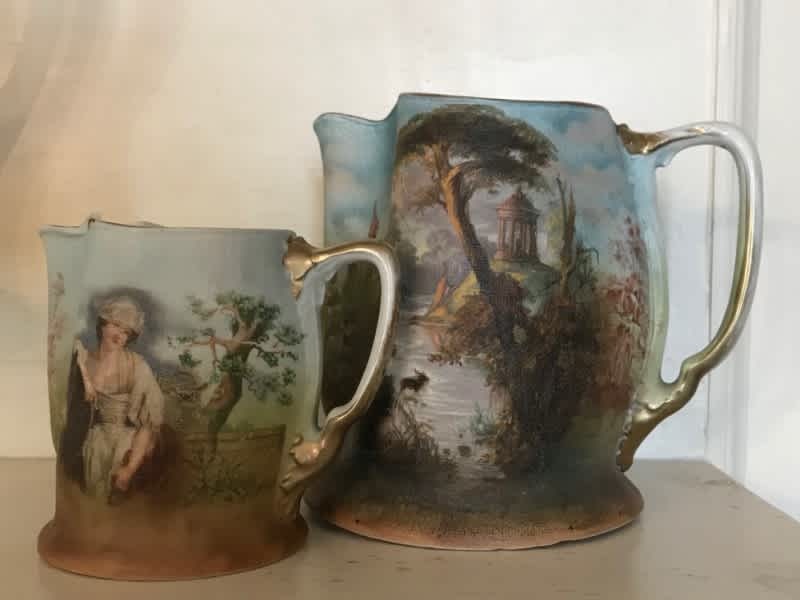 These select pieces will waltz you through Germany, march you through England and serenade you through France on a beautiful journey of porcelain, stoneware, and all things ceramic. Many have not been on display and have been stored for quite a few years. The exhibit starts April 10 and runs through June, Wednesdays through Saturday from 12-4pm.